An impossible production that will get their attention! 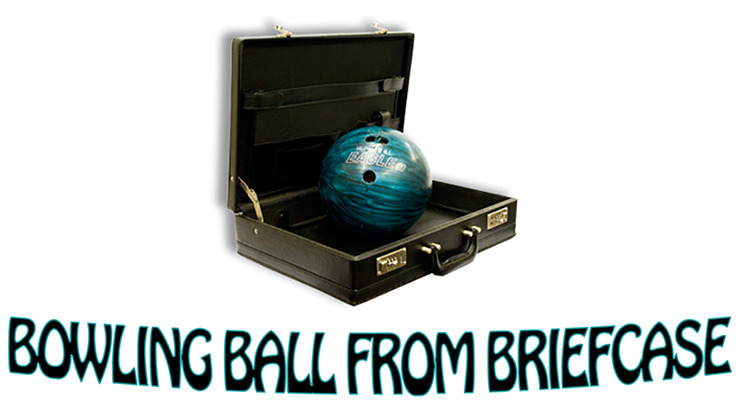 Walk onstage with a normal-looking briefcase, but then you pull out a bowling ball or basketball! Now you can show both sides of your thin, solid briefcase, even the inside! A stunning production they won't soon forget!